a. 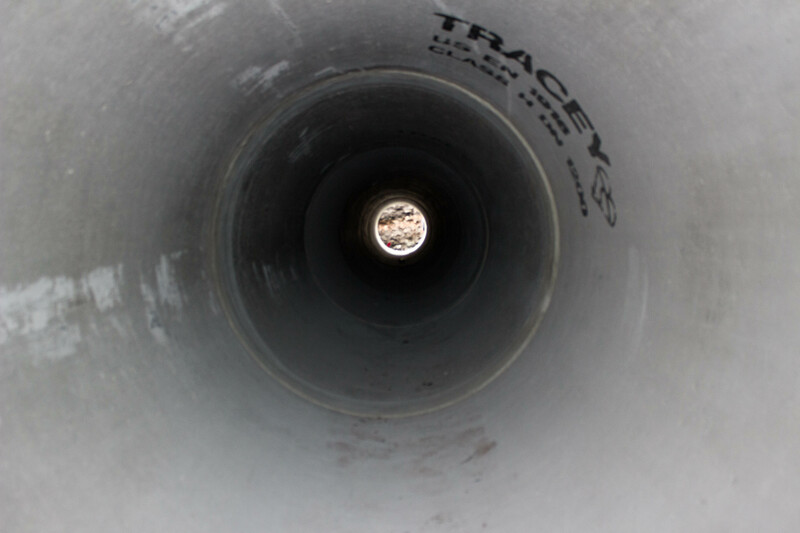 Where depth to invert level does not exceed 1.4 metres, 900 millimetres diameter chamber rings shall be used. b. 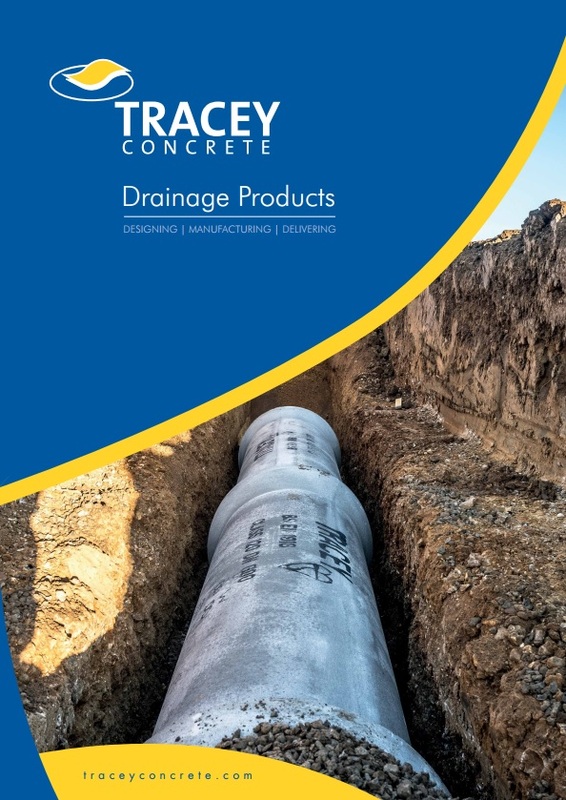 Where depth to invert level does not exceed 2.4 metres, 1050 millimetres diameter chamber rings shall be used. 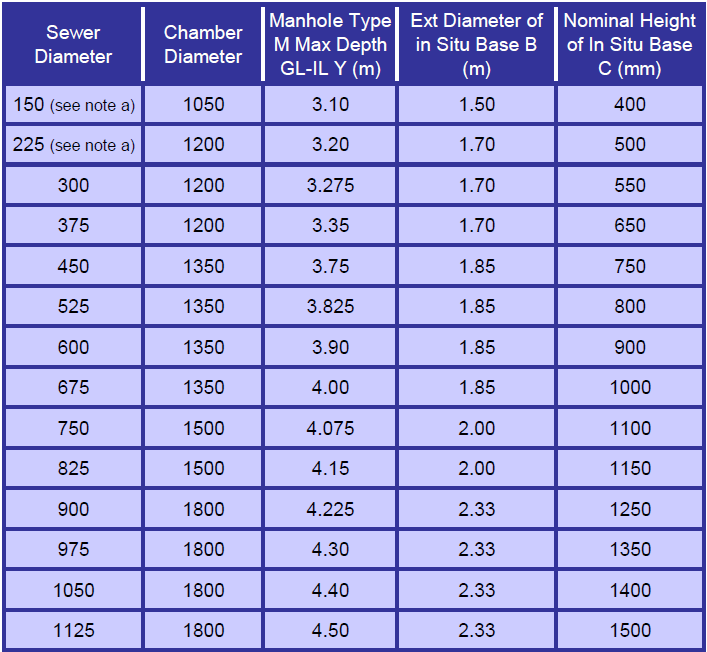 Note: If the sewer diameter is between the figure shown above then the sizes relative to the larger diameter will apply. 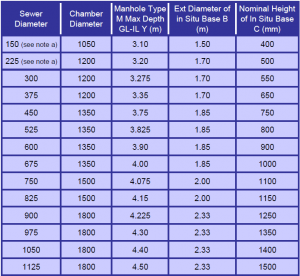 Important Note: Although the above table gives the Diameter of Manhole Ring to be used in relation to depth and size of pipe being used, it is important to check with your specifer as some authorities specify 1200 Diameter minimum size, especially where gases may be present in foul sewers.